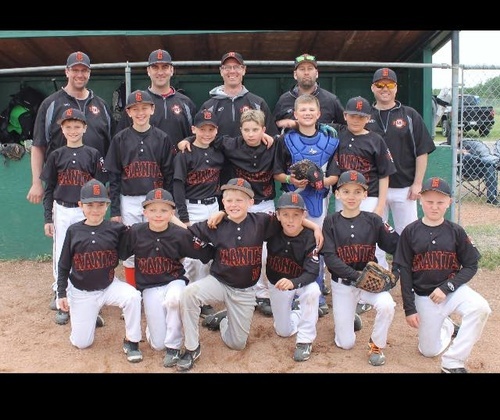 We are a not profit group to provide the game of baseball to youths in the Leduc area. 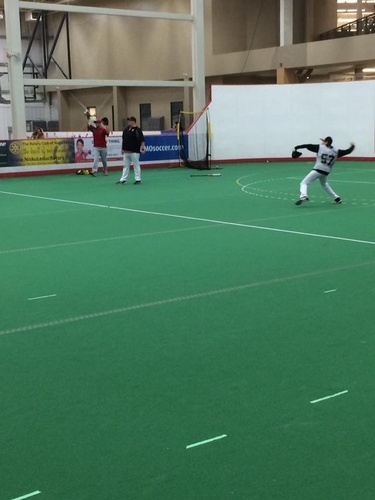 2017 online registration is now open! 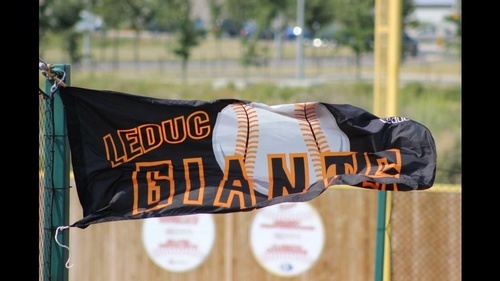 We are excited for a new year of Leduc Giants Baseball action!